HSMA first launched the VIRTUS Awards in 2015 in collaboration with industry stakeholders. The multi-category competition offers a unique platform among hotel sales and marketing professionals in the country to tell their stories of excellence and success that resonate well beyond the hotel and resort industry. 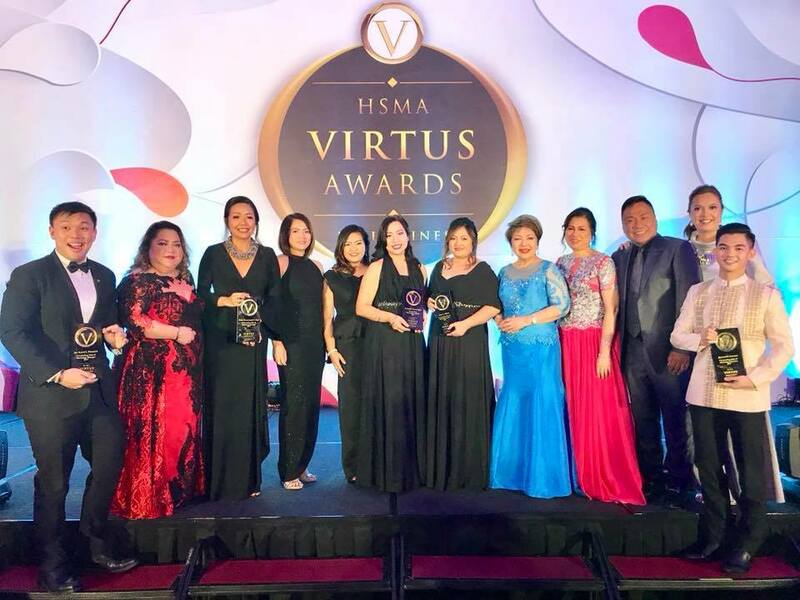 The VIRTUS Awards is essential to the Filipino sales and marketing professional's continued journey towards excellence. As global boundaries blur, competition across economies will result in, among other things, upward pressure on sales and marketing professionals to lead with vision, to harness creativity and innovation in creating new markets and to deliver enhanced benefits to customers.